Wilder vs Fury In 2018 – Who Wins? The Deontay Wilder vs Tyson Fury heavyweight fight is thought to be virtually a done deal ahead of Fury’s second comeback fight next week but if it comes off, is it a bit too early for Fury? That seems to be the question a lot of people are asking themselves at the moment. But perhaps to best answer that question, we’ll need to see what kind of shape Tyson Fury turns up in Belfast next week in against Francesco Pianeta. And, more importantly, how his speed and timing look. Fury is widely regarded as one of the most skilled fighters in heavyweight boxing but for that style to be effective against such a big puncher like Wilder, who will throw the proverbial kitchen sink at him, he’ll need to be as razor sharp. Sharper than perhaps even he was against Klitschko. He’s been training ferociously hard as of late in Ricky Hatton’s gym in Manchester and looks deadly serious ahead of next week. Wilder for his part is the man who’s been boxing regularly these past few years, while Fury has not, and is coming off a big win earlier this year against Luis Ortiz. 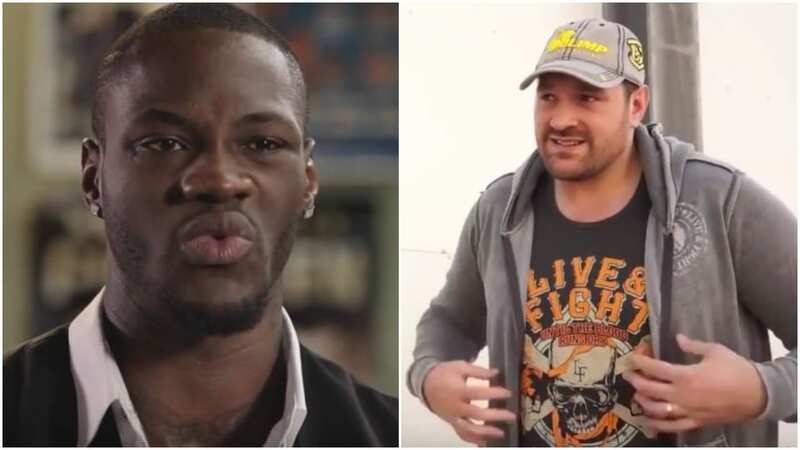 On paper you’d have to say momentum is with Wilder if he were to fight Fury this side of Christmas but interestingly, some bookmakers have installed Fury as a slight favorite in some instances. The clash of styles between the two is perhaps the hardest thing to attempt to work out before the fight, in terms of picking a winner. Part of me thinks Fury could make Wilder look very ordinary and out box him easily but then again, another part of me says twelve rounds could be a long time for Fury to be in there with a known puncher, with Fury maybe not having enough power to get Wilder’s respect. That said, it is heavyweight boxing and with people quick to right off Fury’s punching power, he’s a huge heavyweight and at the end of the day possesses enough power in either fist to end anyone’s night if he lands right. All in all, what a fight it would be though. Especially this side of Christmas. It would go a long way to erasing the disappointment of the Joshua vs Wilder fight not happening, too.